We mix music, we play music, we love music. We believe that anyone can dance if the music being played flows through one's veins. 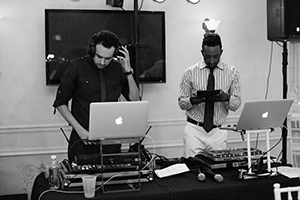 We each started out DJing separately for friend's birthday parties and private events, until we saw the potential to combine our talents and become a duo. 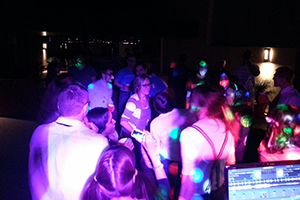 The first event we DJed was a huge back-to-school party for teachers and their friends in 2013. Held in the Arizona summer at a house that was clearly three times over its max capacity, it felt like a sweat box in there. People didn't even mind, they just kept dancing and with the success of that party we knew our music and the way we engaged with the crowd could mean huge potential for success if we really took this seriously. 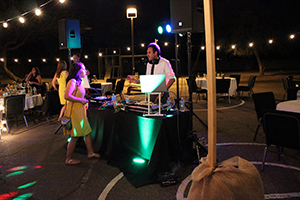 Next thing you know, we had booked our first wedding to DJ together that next January and even picked up a gig with the Arizona Diamondbacks. Since then, we've kept moving forward, keeping people dancing along the way. 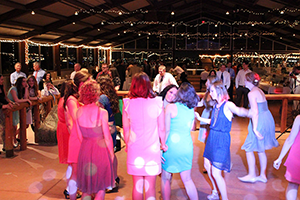 We have DJed a wide variety of weddings and pride ourselves at being great communicators throughout the duration of the planning phase and the wedding itself. 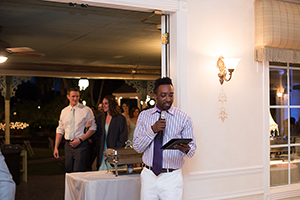 We MC, personalize your music selections and even attend the wedding rehearsal. Church events are always filled with such great community. What better way to boost the atmosphere then to have DJs. 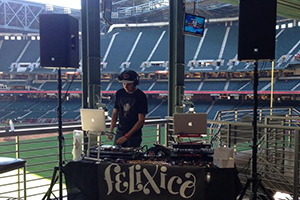 Having already DJed a season for the Arizona Diamondbacks, we are experienced in creating a vibe for sports fans. Keeping fans entertained and happy was something that we excelled at doing everytime. What else is there to say, it's a bar mitzvah what's there not to party about? 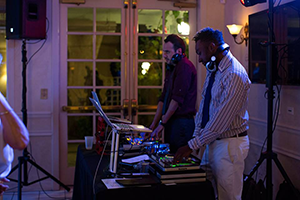 Because of our professionalism and timeliness we have DJed a few high-profile corporate events requiring multiple setups and an ambiance that fits both the location and clientele. Because of our multi-cultural backgrounds, we feel as though we can adapt to any type of music. 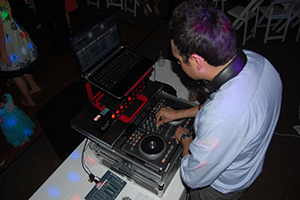 The holidays are always filled with parties and get togethers and whether they are with your company or with your family, having a DJ can always elevate the atmosphere. Graduating from school is always a reason to celebrate and we are always in tune with the latest and hottest tracks out there that will guarantee a graduation party you'll never forget. Browse photos from some of our latest events. Manny and Rico are AMAZING! Everyone told us that the music was great and people kept on dancing even after we (the bride and groom) had left. 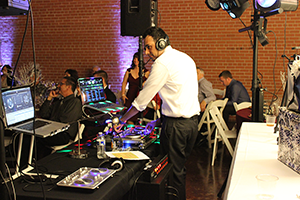 It was such a fun night, and Felixico far exceeded any DJ services I have ever experienced in AZ...and I've been to a lot of weddings. You won't regret hiring them!!!! Manny and Rico were amazing to work with. 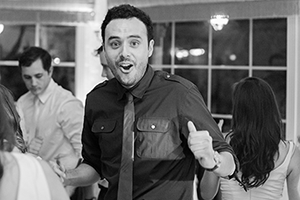 They are incredibly hard working and personable, and they created a phenomenal atmosphere of fun and enjoyment at my wedding! I recommend them for any event big or small! 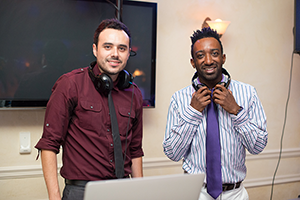 I have been to a lot of weddings and Manny and Rico are the best DJs I ever experienced. 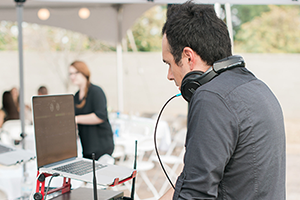 They aren't loud and annoying like some DJs, but they bring a high level of professionalism and use music and their craft to get the energy of the event going. They also took extra time to plan out the music and helped us out last minute for some sound stuff for the ceremony. These guys are worth every penny of what they charge. I had the privilege of working with Manny and Rico for the 2014 Diamondbacks season. 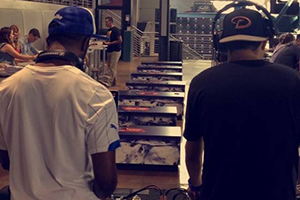 Every Friday home game of last year, Rico and Manny would DJ for the Dbacks Happy Hour in our Coors Light Strike Zone two hours prior to the game. These two young men were nothing but professional. Always on time, optimistic and eager to make our game day experience memorable. I highly recommend hiring Rico and Manny for any event! 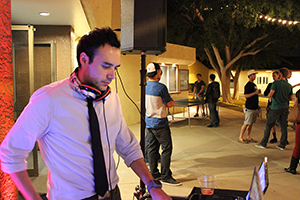 Felixico DJ'd our Back to School Jamz party and they were great! They came prepared with all the songs we wanted and even planned some games with prizes that fit the theme of our party! Overall, Manny and Rico did a great job and I would definitely use them again! Manny and Rico did a phenomenal job. They kept everything running smoothly (and on schedule), they played great music, and they were gauging the audience really well with the songs being played. 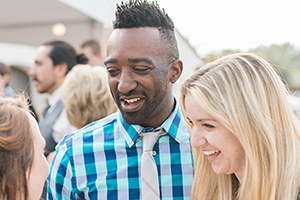 We attended another wedding two weeks later and were truly reminded how great they were. 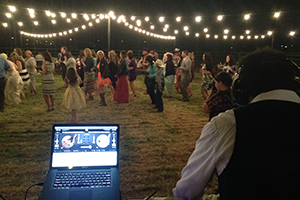 I definitely recommend them if you're searching for DJs in anticipation of your wedding day. If you've had a chance to see us live, give us some love. 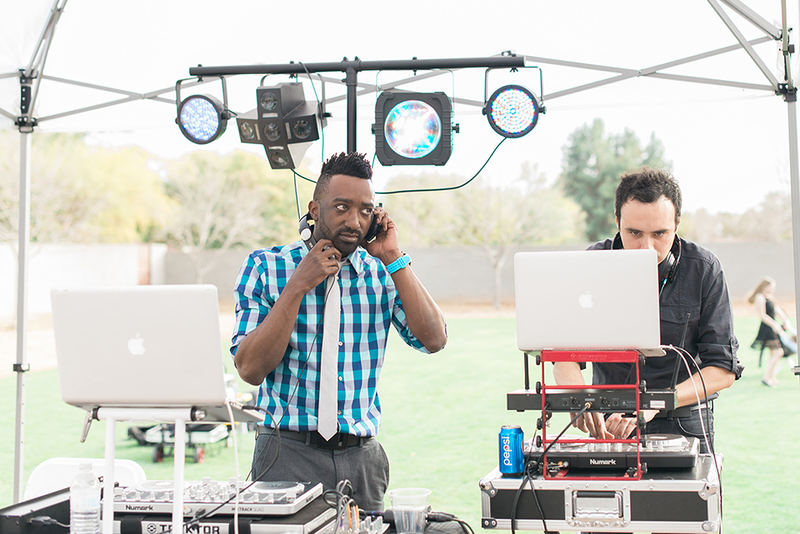 We are sorry but we are no longer DJing weddings but we are still DJing corporate events. Thank you! Copyright © 2017 Felixico, LLC.